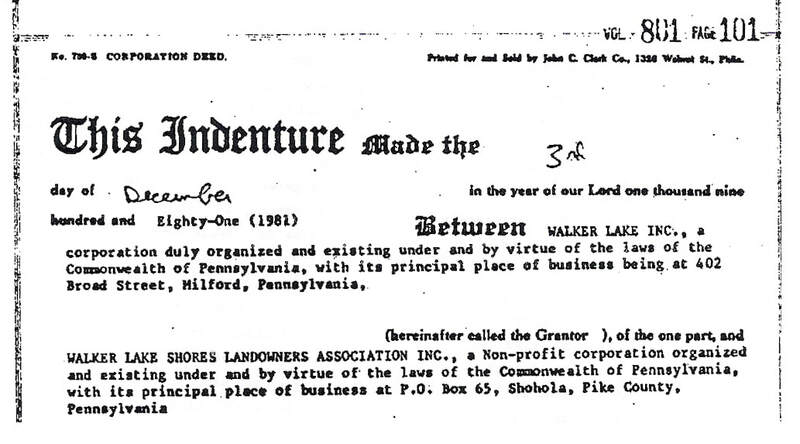 Walker Lakeshores Landowners Association Board Meeting November 18, 2017 Treasurer's Report. Walker Lakeshores themselves promotes the misguided information that Maple Park is part of their HOA. Maple Park is not. Never has been. And never will be. Inviting people to be part of an HOA because you like to collect the fees, does not make them legally part of it. If Maple Park was legally a part of their HOA I would never have received the favorable decisions that I received in court. 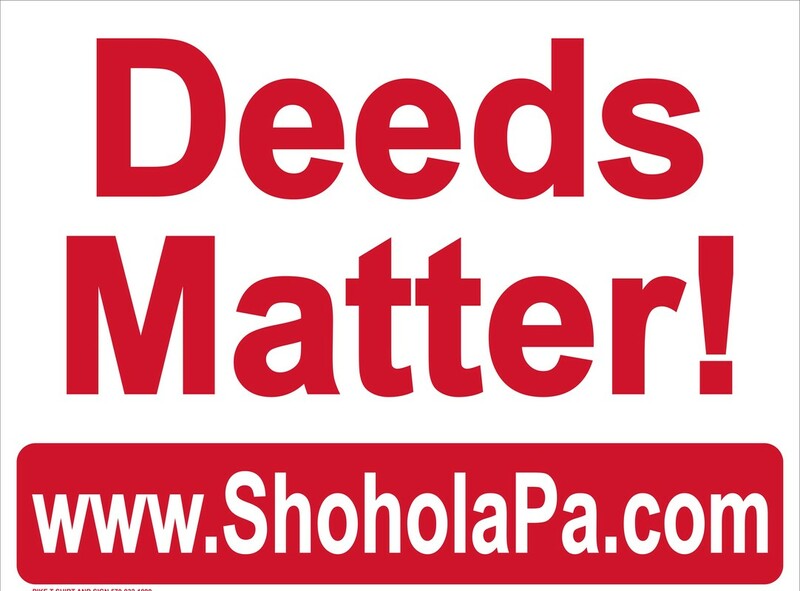 Your deeds matter, your plat maps matter, and your property rights matter. ​​Walker Lakeshores knows this. As they have a responsibility to know this, and have had legal counsel on board since 1981 to tell them this. In 1981 Walker Lake Shores Landowners Association acquired, and agreed to take all responsibility for, their beaches and dam areas. These are clips from the deed that transferred that. Since Maple Park is not part of Walker Lake Shores Landowners Association we are not mentioned and do not have any responsibility for this.